Host your next event with us. We offer a unique experience to make any occasion memorable. Good people. Good food. Good times. Located in the heart of the Theatre District, in Midtown Manhattan, our famed Times Square location offers a private dining room that seats up to 200 and can accommodate cocktail receptions of up to 250. Located on the second level of the restaurant, the room boasts its own private entrance, bar, restrooms and coat check. The room features cozy semi-private spaces with inviting red velvet drapes to provide intimate accommodations for smaller events. The entire restaurant is available for parties of up to 700. 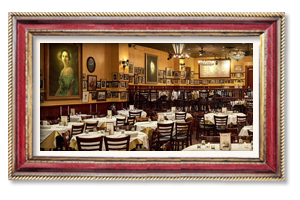 Can I book a party or event at Carmine's? Yes, we will be more than happy to have you and your party at our Times Square location. 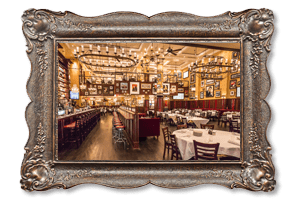 Why should I host an event at Carmine's? 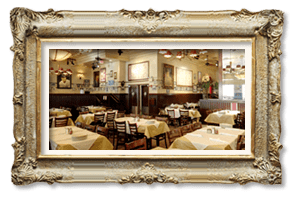 Come host your event at Carmine’s Italian Restaurant where your guests will receive a memorable experience. We offer family-style serving for the food and we have our professional staff catering to your event’s needs. How many people can your location accommodate? Our Times Square location can seat up to 200 people and up to 250 people for a cocktail reception. 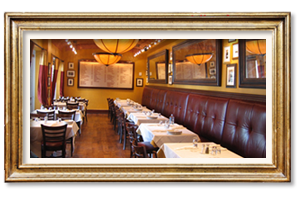 If your event has more guests, our entire restaurant can hold up to 700 guests. 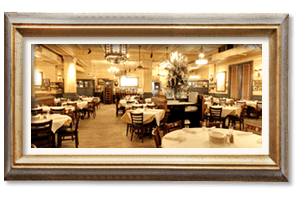 Does Carmine's have private dining rooms? 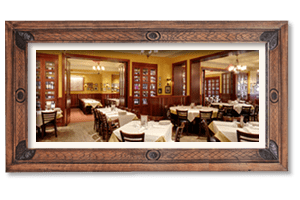 Yes, our famed Times Square location offers a private dining room that is located on the second level of the restaurant with its own private entrance, bar, restrooms and coat check. What foods can I serve at my party? We have several menu options that offer different food options perfect for a variety of occasions. To book a dining room, please call 212.221.3800 for parties over 15 people or fill out the form below. Is there a minimum to reserve a dining room? There may be a food and beverage minimum for a private room. Your Special Events Salesperson will be happy to discuss further details. Some guests have food allergies or dietary needs and concerns, what should I do? If your guests have any dietary concerns, please inform our staff when you reserve the room.